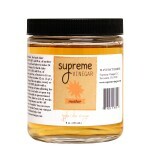 This apple cider mother of vinegar is perfect for making up to 1 quart (32 oz.) of apple cider .. 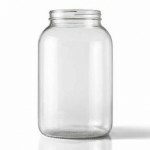 This malt mother of vinegar is perfect for making up to 1 quart (32 oz.) 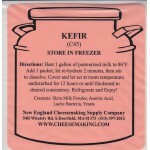 of malt vinegar. .. 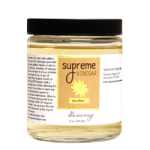 This rice wine mother of vinegar is perfect for making up to 1 quart (32 oz.) of rice wine.. 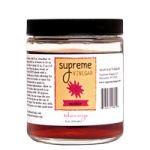 This red wine mother of vinegar is perfect for making up to 1 quart (32 oz.) of red wine vinegar. D.. 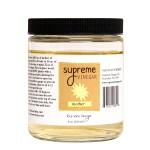 This white wine mother of vinegar is perfect for making up to 1 quart (32 oz.) of white wi.. 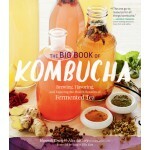 The Big Book of Kombucha Brewing, Flavoring, and Enjoying the Health Benefits of Fermented Tea. by H.. 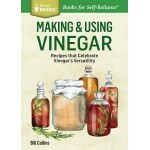 Chef Bill Collins shows you how to make your own vinegars, including wine, apple cider, malt, white,.. 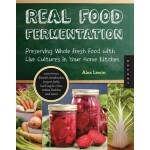 Learn all the basics of Real Food Fermentation: the process, the tools, how to get started and choos..
Fermented Vegetables. 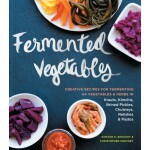 Creative Recipes for Fermenting 64 Vegetables & Herbs in Krauts, Kimc..
Classic, sturdy, simple, one piece "S" design. 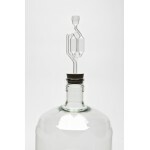 Airlocks are also called Fermentation Locks..